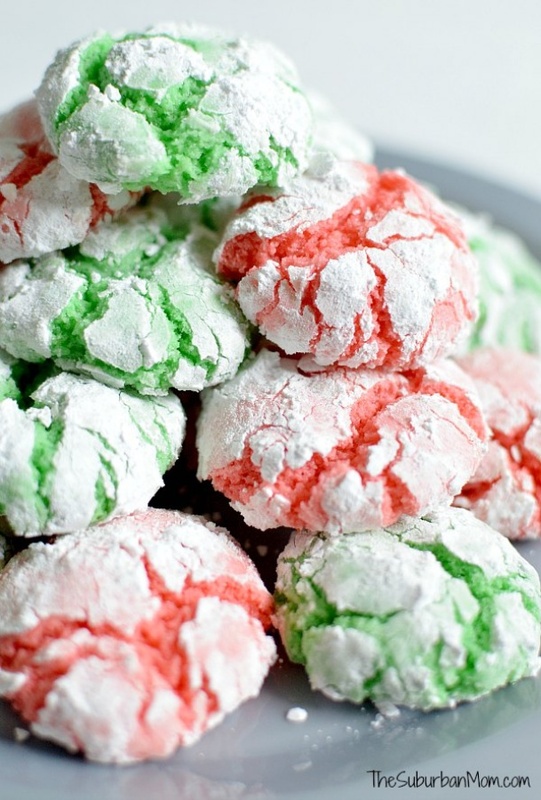 Christmas Crinkle Cookies - So easy, so quick, so delicious. Quick and easy Christmas cookies. Soft and chewy. Like cake!